The rooms offered by Hotel Royal Ecstasy are truly pieces of art. All rooms have been decorated painstakingly and the attention paid to the details is really admirable. 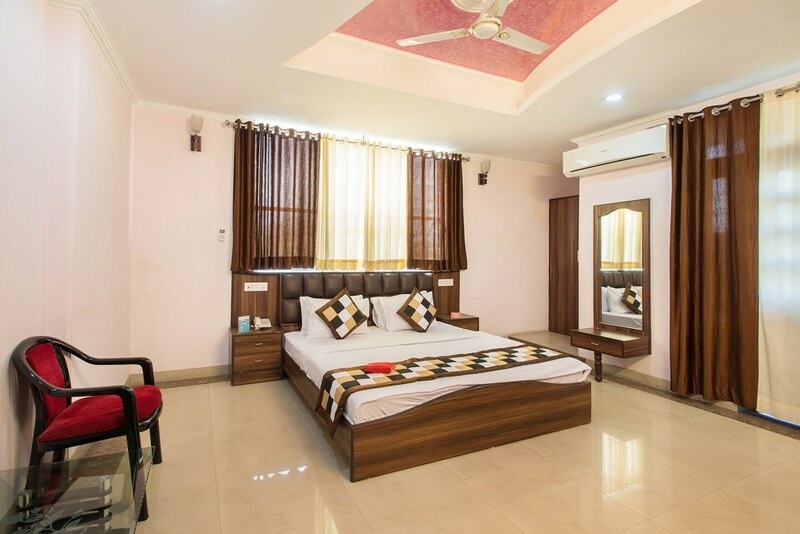 The rooms are well-furnished and have been provided with large windows that allow a lot of fresh air and bright sunlight into the room. The rooms are very spacious and have been painted and decorated in monochromatic hues. The extra amenities provided by the hotel are free wifi, parking provisions, a room heater in each room, and card payment in all forms. The in-house facilities comprise a common dining area, a restaurant, and a banquet hall.